Kessler enrolled at L’Academie de Cuisine in Bethesda and soon found jobs in kitchens, first in D.C. and then in Denver, where he and his wife moved in 1988. It wasn’t long before Kessler grew dissatisfied with Denver’s culinary scene, which was leagues behind D.C.’s, both economically and creatively. In 1990 he took up writing for Westword, the city’s alternative weekly, as its food critic. He’s been writing observations from the dining room ever since. Over 18 years at the AJC, Kessler has written, by his count, 750 reviews. He helped champion the overlooked ethnic haunts along Buford Highway and called out chefs whose toques needed downsizing (in an open letter to the city’s chefs in 2011, he challenged all of them to up their game). 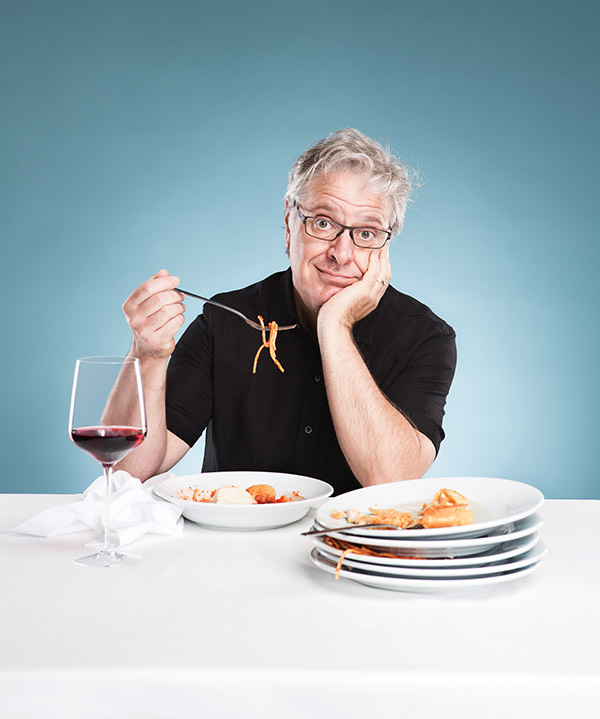 John is a four-time James Beard Award nominee and one-time winner.